Looking for Antelope Valley laundromat services? Sandy’s Coin Wash is the largest coin-op laundromat in Antelope Valley and offers a wide variety services to meet all of your laundry needs. 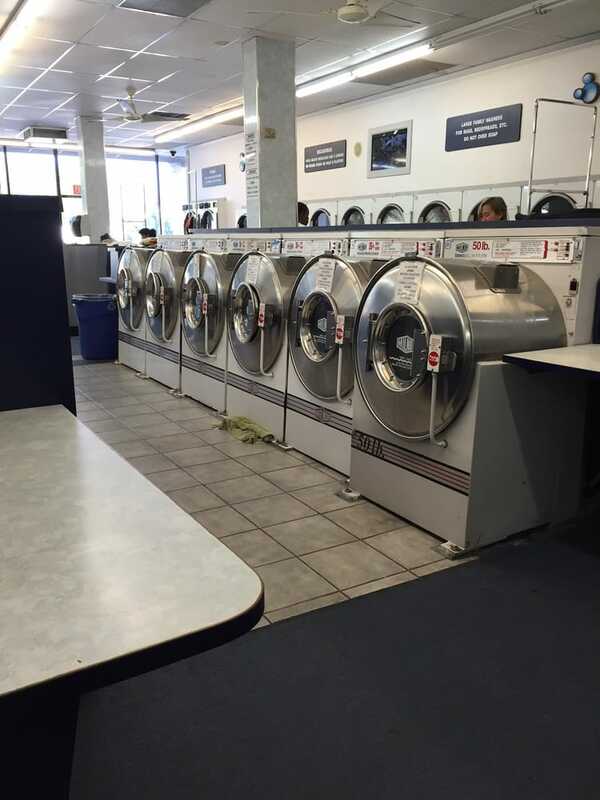 We have 5 convenient locations with hundreds of washers and dryers, you will have access to all the machines you need without having to wait. Staffed by several customer service attendants, we are always available to answer your questions and address any of your concerns. We look forward to having you join us at Sandy’s Coin Wash in Antelope Valley to experience all the laundromat services and amenities we have to offer.